Mother’s Day is only a couple of weeks away so we’ve rounded up five thoughtful gifts you can get to spoil your mum, grandma or that you can hint at your other half or kids for. 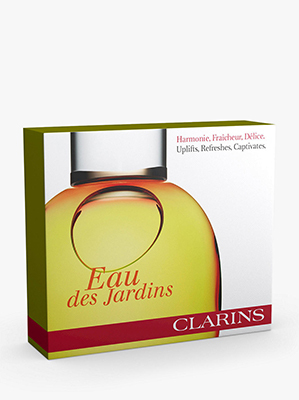 From breakfast to afternoon tea to fragrances, we’ve got something for all budgets and tastes. Don’t forget you can also save for your little ones on all of these gift ideas too which makes them extra special! This treatment fragrance gift set is the perfect gift for mums who need some extra energy this Mother’s Day. Get yours from John Lewis & Partners. 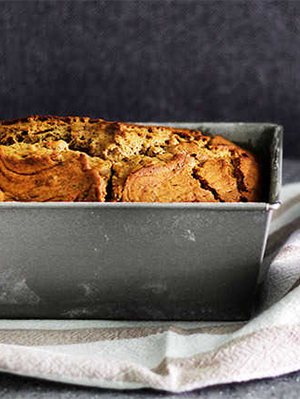 There’s no better excuse than cake for breakfast than on Mother’s Day. Take a look at these delicious recipes and get your little ones to help you bake these for the family or to surprise grandma. Head to Sainsbury’s to buy the ingredients. Pamper your mum this Mother’s Day with a gorgeous bath and beauty gift from Etsy. 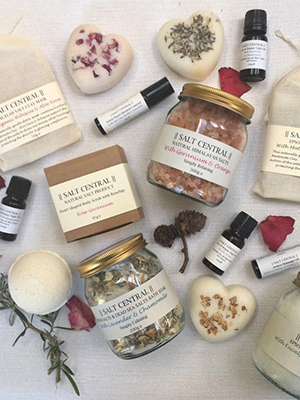 From homemade bath melts to personalised gift sets to natural soaps, help her to relax and unwind for the day. 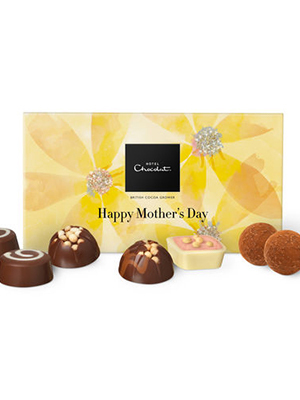 Chocolate is always a popular option and this box from Hotel Chocolat will definitely put a smile on her face. If you fancy treating your mum to a day out this Mother’s Day, how about taking advantage of one of the amazing deals from Groupon? 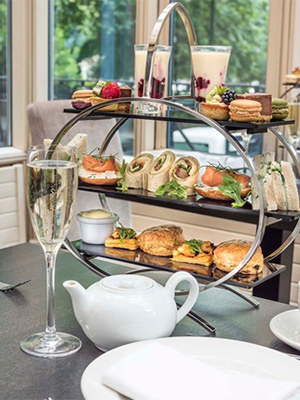 We love think the afternoon tea at the Corus Hotel in Hyde Park looks amazing.